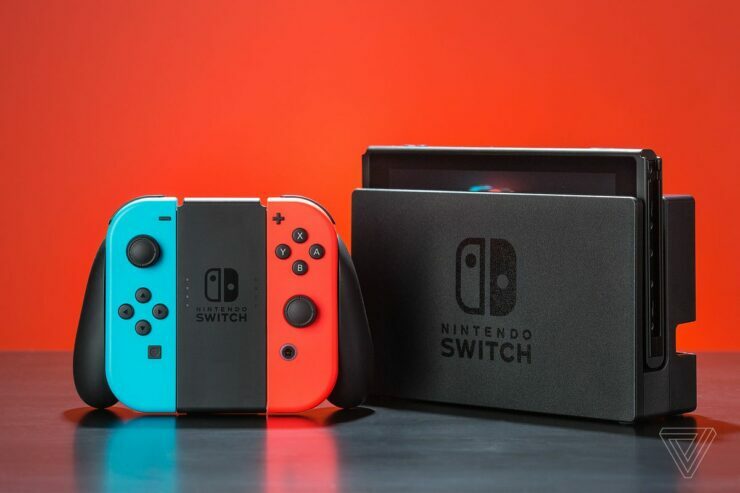 Earlier this week, we have reported that a Nintendo Switch hack has been revealed, allowing users to run homebrew software on the console. Team failOverflow shared a video of Linux running on the console the other day, and today we are starting to see how Linux can be used to run some emulators. In a new video shared a few hours ago, it’s possible to see the Dolphin GameCube emulator running on a hacked Nintendo Switch console thanks to the fact that hardware acceleration works. The video shows The Legend of Zelda Wind Waker running on the emulator in a surprisingly decent way, although far from being full speed. The Nintendo Switch hack is based on the Fusée exploit discovered by Kate Termin. This vulnerability is found in most Tegra devices and it cannot be fixed without a hardware revision. Nintendo has yet to acknowledge the matter, but there’s no doubt that it will try to fix everything as soon as possible, considering the possibility of running pirated software may hurt the console considerably. If you’re interested in running homebrew on the console in the future, we suggest you buy one as soon as possible in case Nintendo releases a revision fixing the bug.